Circumstances bring Alex, Jack, and Peekay together as their senior year unfolds. While partying one night, Alex's darker nature breaks out, setting the teens on a collision course that will change their lives forever. 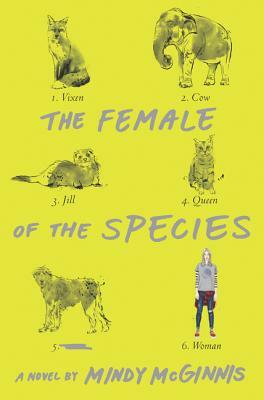 Acclaimed author Mindy McGinnis artfully crafts three alternating perspectives into a dark and riveting exploration of what it means to be the female of the species.